Jointing Tech has been around for over 25 years supplying high quality electrical infrastructure equipment, specifically cable and cable accessories. We pride ourselves on our industry leading customer service / technical support along with having systems in place that allow us to get your stock to you in the quickest time possible - many of our competitors have weeks to turnaround deliveries, we prefer to hold as much stock as possible on our premises. 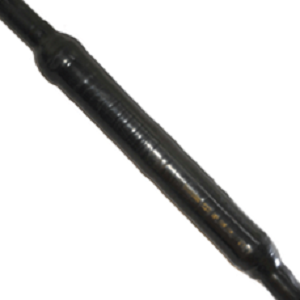 Jointing Tech is a leading supplier of high voltage cable and high voltage cable accessories. 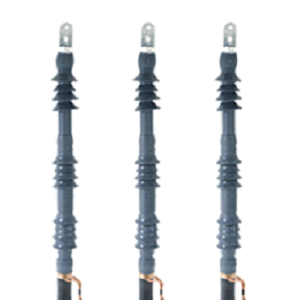 We have a vast range of joints, terminations and accessories suitable for applications which typically require a much more robust cable to handle the excess power / current. Many of the products that we stock are available for immediate dispatch and free delivery so there is no unnecessary waiting for the cabling and cabling accessories for your high voltage engineering needs. Our high voltage product range is primarily centered around XLPE but please do get in touch if you require a bespoke quote or you cannot spot what you require online. From cold shrink joints to heat shrink joints, cold shrink terminations to heat shrink terminations, we have the majority all under one roof.